Drive By Only. Offers Subject To Interior Inspections. Great Property, Lots Of Land, in The Right Location!. Charming Spanish Units. Nicely Landscaped Closed in Front Yard Great For Kids. Long Driveway With Plenty Of Parking in Rear. Close To Everything! Dtla, Courthouses, Art District, Trendy/ Quaint Restaurants, Transportation, Schools, Mta, and Easy Access To 5, 10, 101 Freeways. Talk About Location, Location, Location! 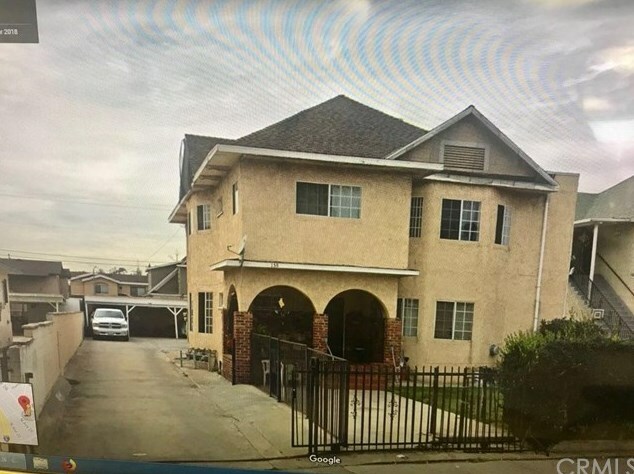 158 W Avenue 26, Los Angeles, CA 90031 (MLS# DW19086194) is a Multi-Family property with 4 units containing 0 bedrooms and 0 full bathrooms. 158 W Avenue 26 is currently listed for $729,000 and was received on April 16, 2019. Want to learn more about 158 W Avenue 26? 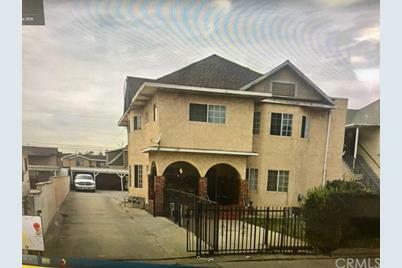 Do you have questions about finding other Multi-Family real estate for sale in Lincoln Heights? 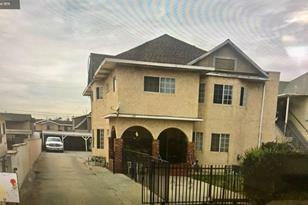 You can browse all Lincoln Heights real estate or contact a Coldwell Banker agent to request more information.